Capcom has pledged to increase its gender equality and internal diversity, starting with the promotion of females into executive roles. “Capcom is fully recognising the importance of diversity of human resources in recent years while actively utilizing female workers and making evaluations according to performance and not based on gender, age and such. 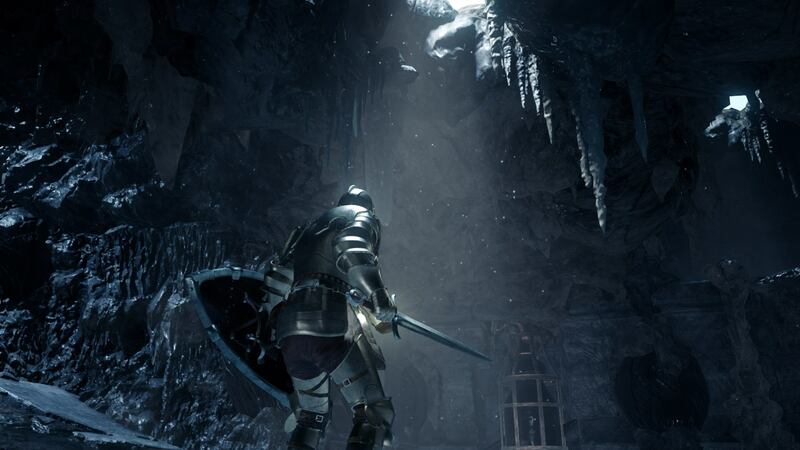 This might have something to do with the revelation that there are no playable females in PS4 exclusive Deep Down, which was followed by a heated blog our very own Brenna Hillier wrote on the matter to call the company out, among other things. What do you make of the move?